Compatible with 2003-2005 Mitsubishi Lancer Evo. Bolts onto car's original steering column. Fits and 6x70mm steering wheel. This adapter will allow you to mount your 6-bolt MOMO or other 6x70mm pattern steering wheel to the steering column in a 2003-2005 Mitsubishi Lancer Evo.  The install is bolt-on without any welding using the 40-spline steering column on the car. The collapsable structure of the hub is designed to absorb an impact. 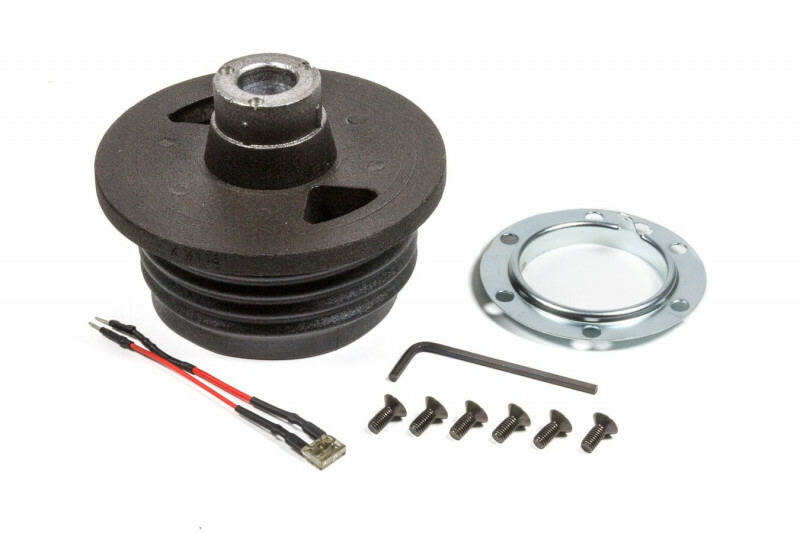 Kit includes hub, hub cover, 6 countersunk screws for mounting wheel to hub, allen key, grounding plate and grounding wire.